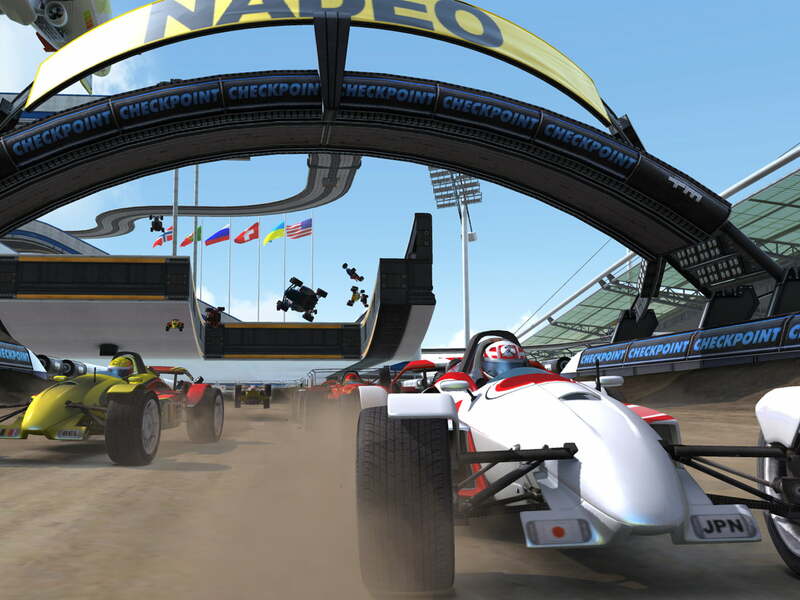 TrackMania Nations Forever, is a free online 3D PC Racing game, developed by Nadeo and published by Ubisoft. 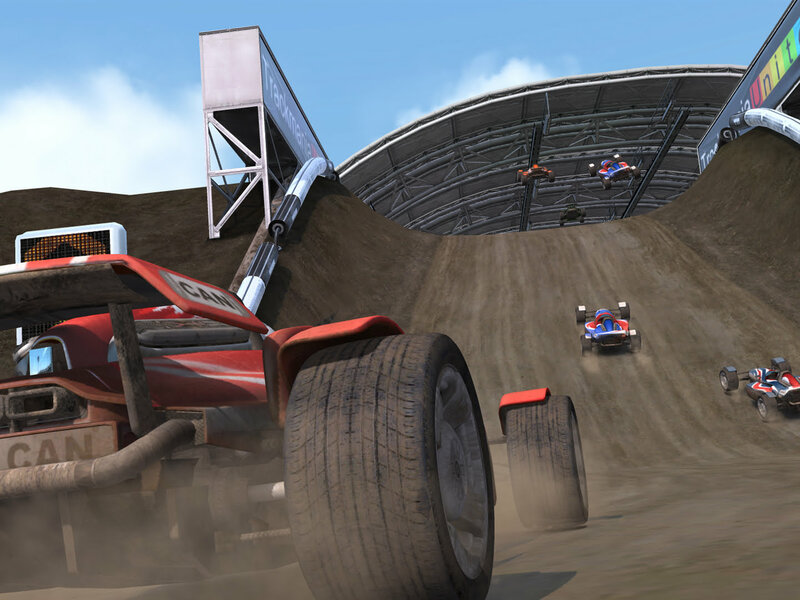 With beautifully presented graphics and excellent gameplay values, the title is one of the finest examples of quality and addictive gameplay. 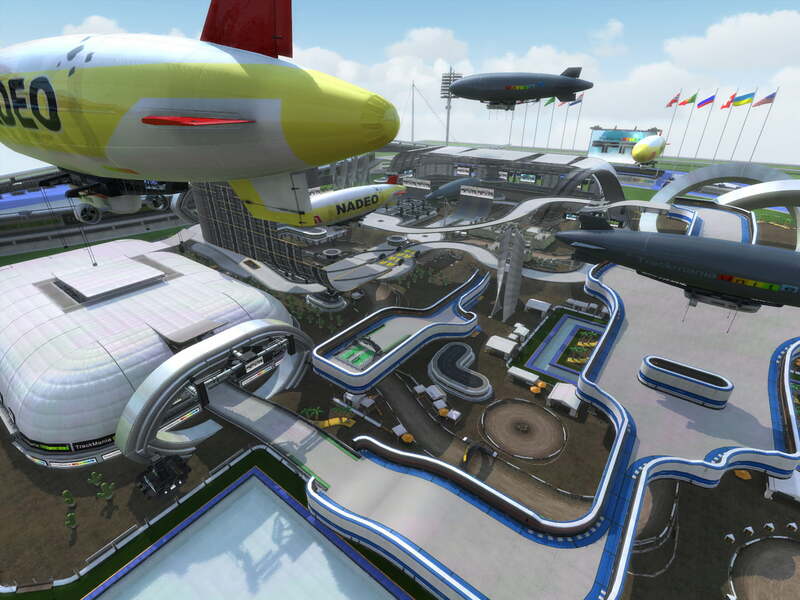 Select your cars, customize them and race millions of other players online trying to beat the best track times. 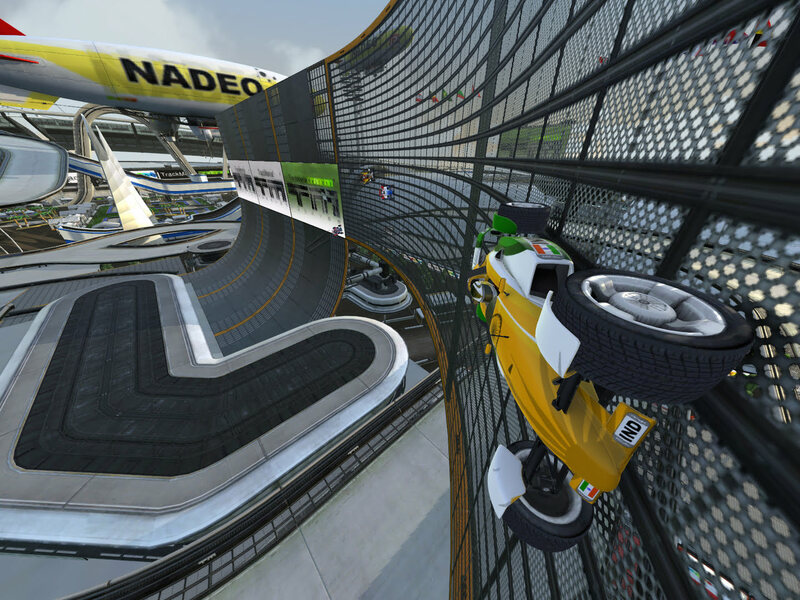 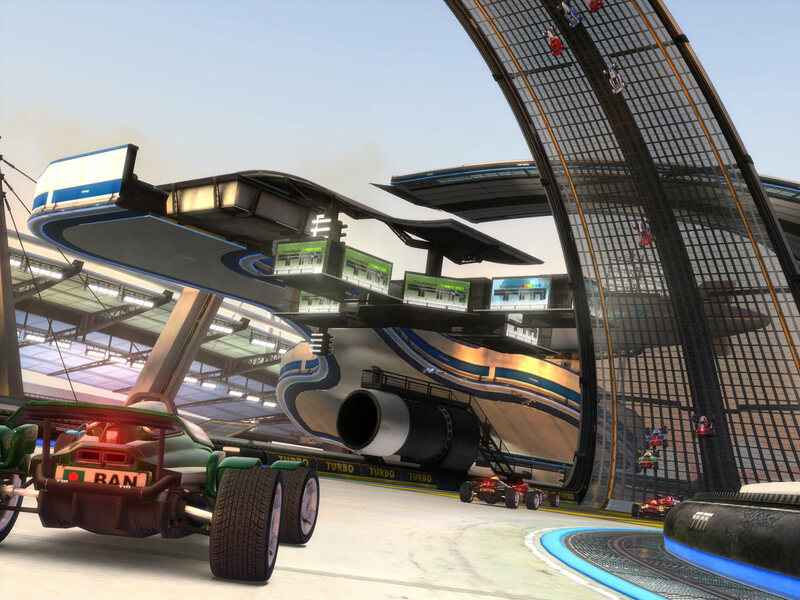 By removing any non-required car physics and realism, TrackMania Nations Forever, innovates through providing a pure gaming experience, excelling at core values such as replay-ability, presentation, gameplay, customization options and user community.